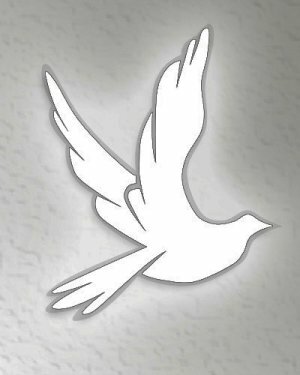 Obituary for Barbara (Mauk) Ervin | Richards Funeral Home Inc.
Barbara Mauk Ervin, 77 of Lilbourn, MO., passed away December 1, 2018 at the Missouri Delta Medical Center in Sikeston, MO. She was born May 23, 1941 in Watsonville, CA., to the late Samual F. and Rosa Willis Mauk. Barbara was a retired School Teacher and a member of the First Baptist Church in Lilbourn. In addition to her parents, she was also preceded in death by; her husband Ronnie Ervin and three brothers, Charley, Samuel and Kenneth Mauk. Survivors include: two brothers, James Mauk of New Madrid, MO.,Ted Mauk of Jackson, MO., and one sister, Monra Hammond of Falls Church, VA.